With an option for everyone, here's quick – updated! 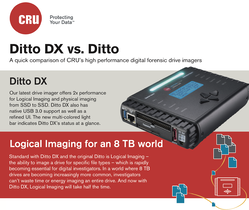 – comparison between the two drive imagers. This entry was posted in Digital Forensics, Data Security by H.G. Blakeman. Bookmark the permalink.